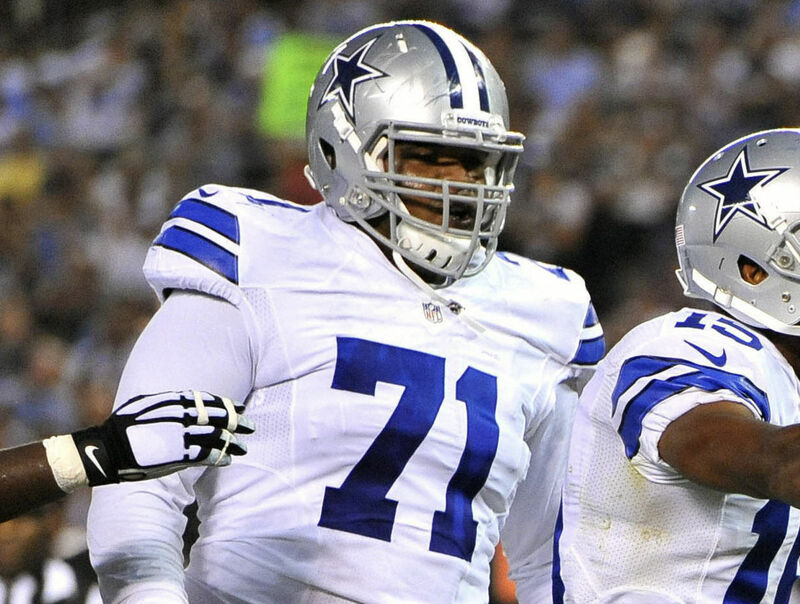 The 2017 NFL Free Agency period has been a seemingly uneventful one for the Dallas Cowboys. 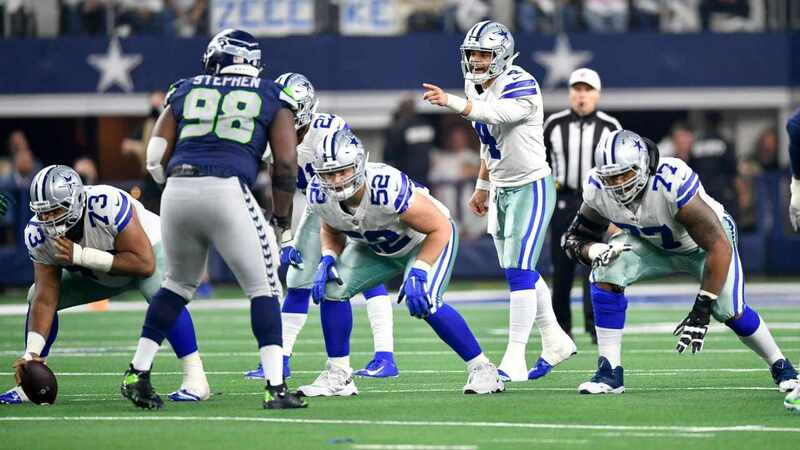 While most people have been waiting for the Tony Romo shoe to drop, a lot of players from a team that was at the center of the NFL universe last season have been poached by other clubs. The picking and choosing continued on Thursday when word trickled out that cornerback Morris Claiborne is expected to sign with the New York Jets. News regarding Morris Claiborne's departure came minutes - literally, a few minutes! - after word was announced that cornerback Brandon Carr has agreed to terms with the Baltimore Ravens (a shocking move in and of itself considering Carr was mulling over retirement). These moves mere minutes apart brought to an end what Rob Ryan thought was going to be a revolutionary cornerback tandem in the spring of 2012. Morris Claiborne's time in the blue and silver has been rocky at best. The Cowboys traded up to grab the LSU standout with the 6th Overall Pick in the 2012 NFL Draft, forfeiting their 2nd Round Pick. 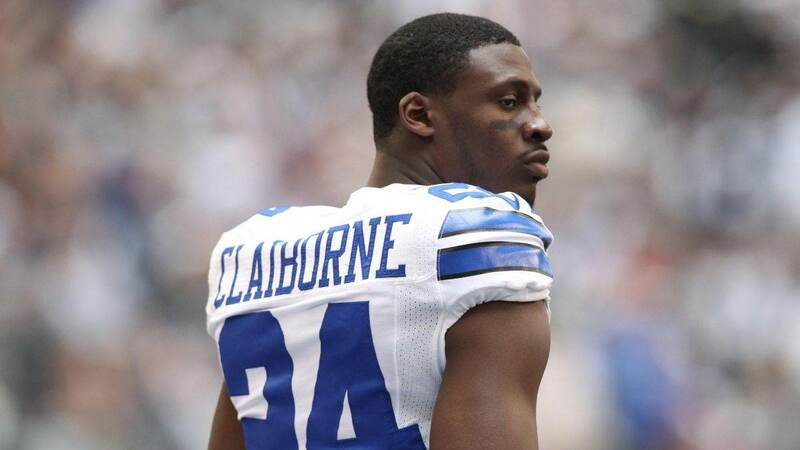 At the time many celebrated a hopeful future in the Dallas secondary, but that future was never realized as Claiborne lacked both the confidence and physical durability to ever meet his true potential. Morris Claiborne's Cowboy career comes to an end, a ride of confidence and injuries mirroring a sin/cos curve. An offseason ago Morris Claiborne and the Cowboys reached a one-year "prove it" deal, where Mo bet on himself to have a campaign that would reward him with a fantastic long-term contract. 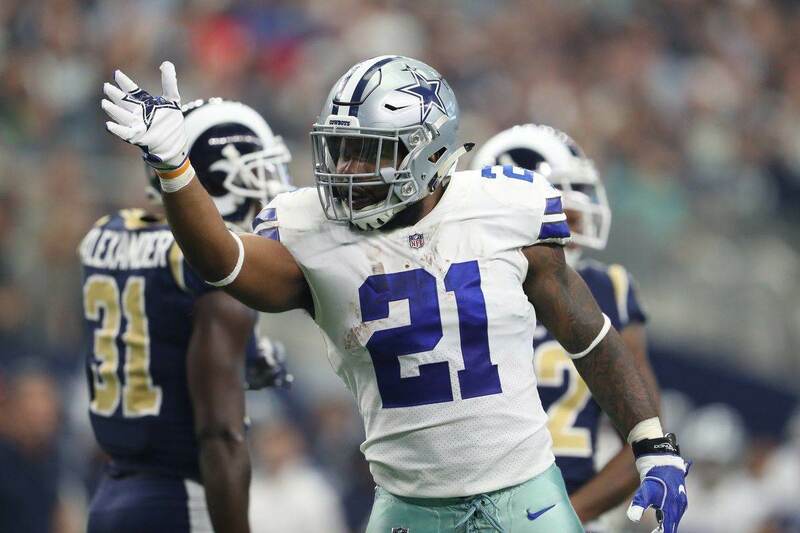 He was off to a great start - Cowboys fans originally wanted him extended in the early fall - before suffering an injury that would essentially end his season on October 30th during an overtime win against the Philadelphia Eagles. Morris Claiborne has accounted for four interceptions while donning the Cowboys uniform, but perhaps none was more impressive than the one he pulled off on October 6th, 2013. That day the Cowboys and Broncos squared off for one of the most exciting games in NFL History. Peyton Manning was in the middle of what would ultimately become the finest statistical season that any quarterback has ever had. He threw his first interception of the season that day... a ball that landed in the hands of Morris Claiborne. Fair thee well, Morris. Hopefully the Big Apple brings with it the confidence you seek and health stability you require. Thanks for the memories - what little there were - and for giving up one of the coolest possible jersey numbers to a new player, #24. Tell us what you think about "CB Morris Claiborne Expected To Sign With New York Jets" in the comments below. You can also email me at RJ.Ochoa@SlantSports.com, or Tweet to me at @RJOchoa! Could CB Tre’Davious White Replace His LSU Brethren In Dallas?